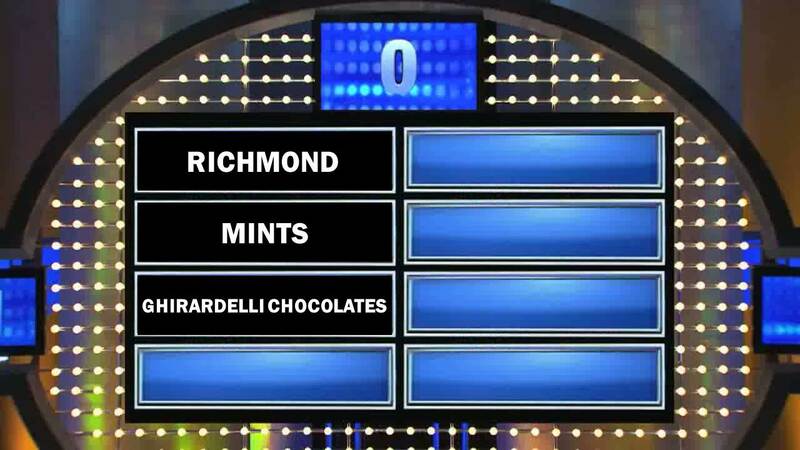 Would You Rather Have Chocolate or Mints?? Just Seeing Our Candy Man! Expensive Chocolate is nice, but it is gone in seconds and won’t make our breath fresh.